Here at Finish Line Performance, we take pride in our work. 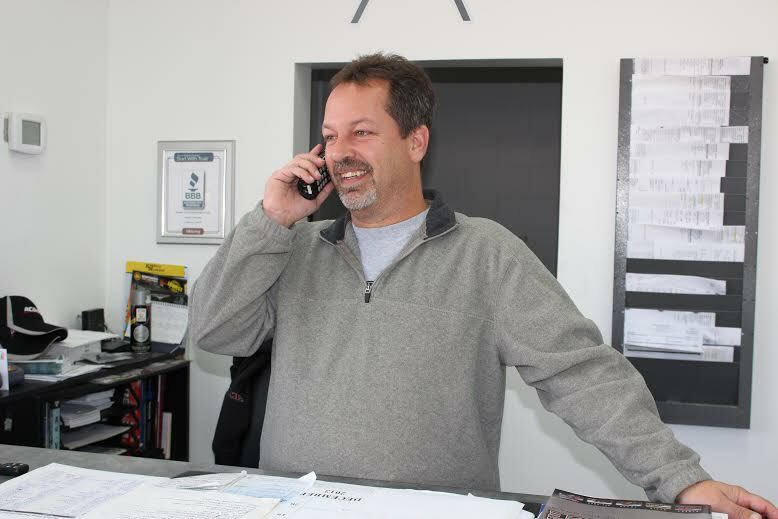 With decades of experience on our team; each one of our certified technicians are ready and happy to help you with any problem you have with your vehicle. There is no issue our team can’t handle. We are proud of the service we provide. We ensure that you will leave here with peace of mind that your vehicle was taken care of by the best in the industry. Call us today to schedule an appointment or drop by any time for regular maintenance or when you’re experiencing difficulties with your vehicle.